Mission trips require different packing than what your average vacation. The goal of short-term mission (STM) trips is to help others and to share the Gospel. 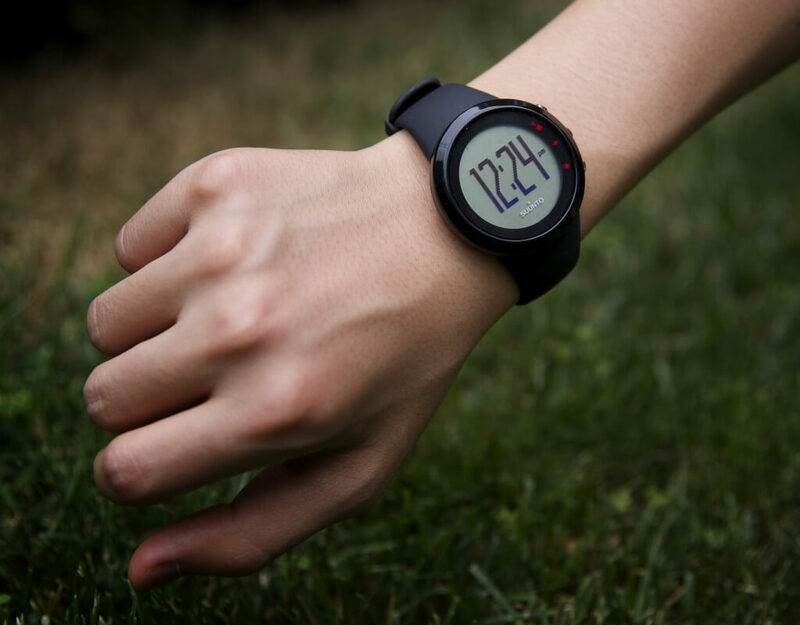 You might stay in an uncomfortable place or manually work for several hours per day. Even though they require hard work, mission trips are incredibly rewarding. 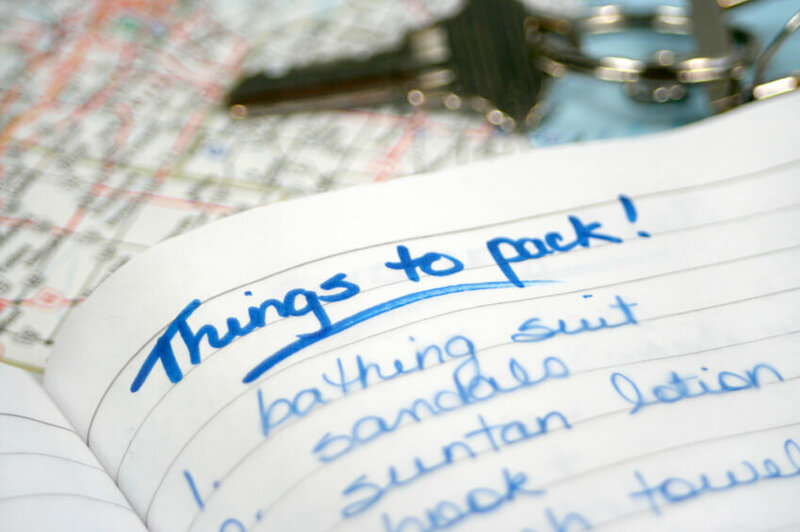 Prior to leaving, keep in mind what you will be doing during your mission trip, as your activities will greatly affect what you need to pack. The climate of your mission trip destination should determine what you should pack. Popular mission trip destinations include Haiti, Dominican Republic, Nicaragua, Mexico and more. I recommend for you to research the climate and rainfall rates prior to packing. A great resource for researching weather is www.worldweatheronline.com. Recently, I went on a short-term mission trip to the Dominican Republic. The list of clothes and gear in this article is inspired by what I brought with me during that trip. 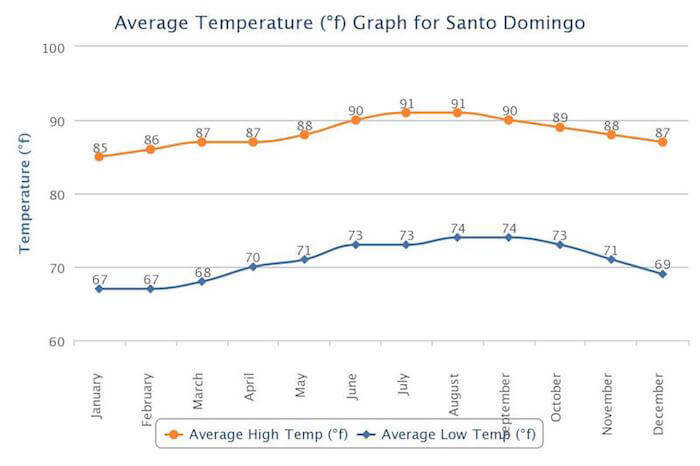 Santo Domingo, Dominican Republic tends to be hottest during June, July, August and September, the main months summer months when missionaries travel. Since the temperatures can reach highs of 91 fahrenheit, you will want to bring clothes suited to hotter weather, such as t-shirts and shorts. 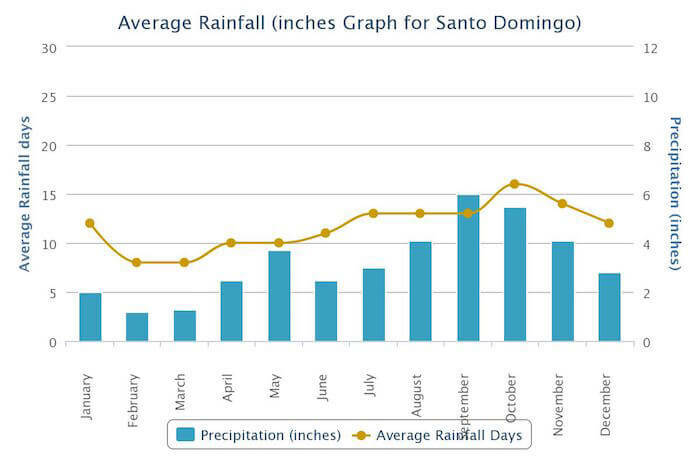 During the summer month in Santo Domingo, it rains approximately once every three days, so you may want to bring your raincoat or umbrella. You will first want to check with your church or organization about their rules for luggage and backpacks. Many mission trip groups recommend for volunteers to take one carry on backpack and a check in suitcase. During my mission trip to the Dominican Republic, I brought a large rolling duffel bag and a small 18-liter daypack. The rolling duffel bag I brought was the eBags Mother Lode Duffel, which is a very large rolling bag. I usually prefer to pack light with just a carry on bag, however because church groups tend to bring supplies and other gifts for the overseas churches, you may be required to pack supplies for the group, not just your personal belongings, which was the case for me. Make sure your luggage meets your airline’s weight requirements! 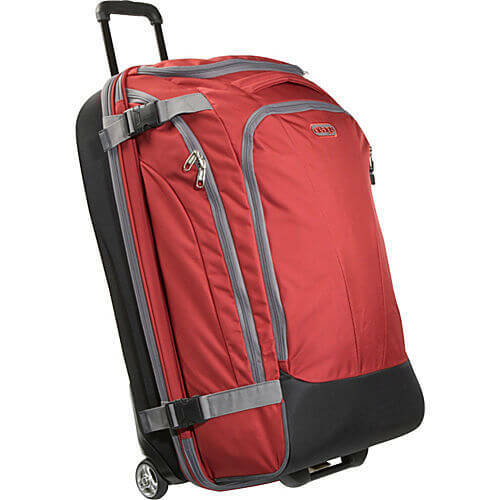 Some other great suitcases to bring include the Samsonite F’Lite, which is a durable and high capacity spinner suitcase or the Delsey Helium Shadow 2.0 which is a hardshell spinner. 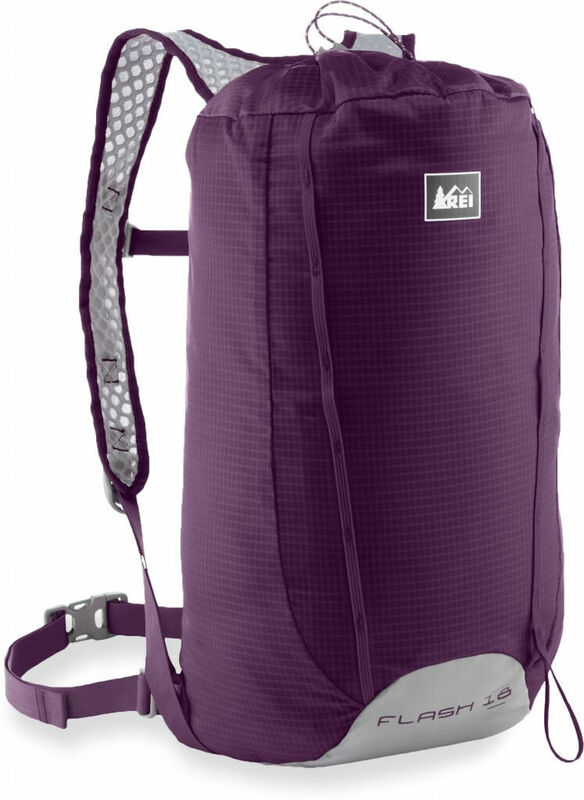 My daypack was the REI Flash 18. 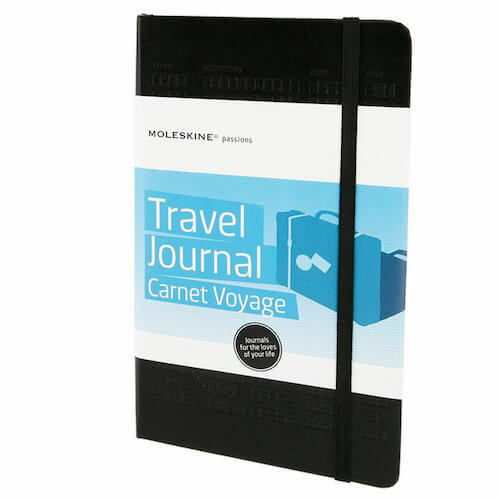 While my large suitcase was checked in, I kept personal belongings like my camera, snacks and notebook in this bag. The great thing about this backpack is that it weighs less than a pound and can be rolled up and packed away when not in use. See my review of the Flash 18 here. If you need to bring an instrument with you, make sure you have a durable case for it. Ask your mission trip leader whether you will be able to wash clothes during your trip. Because the weather would not go below 73 fahrenheit, I decided not to bring a fleece or hoodie. While going to church in the Dominican Republic, I wore long pants and either a polo or a button down shirt. It’s important to respect the local culture, especially as a missionary so you will want to dress appropriately for church services. You probably shouldn’t wear anything that is too tight or too fitted. 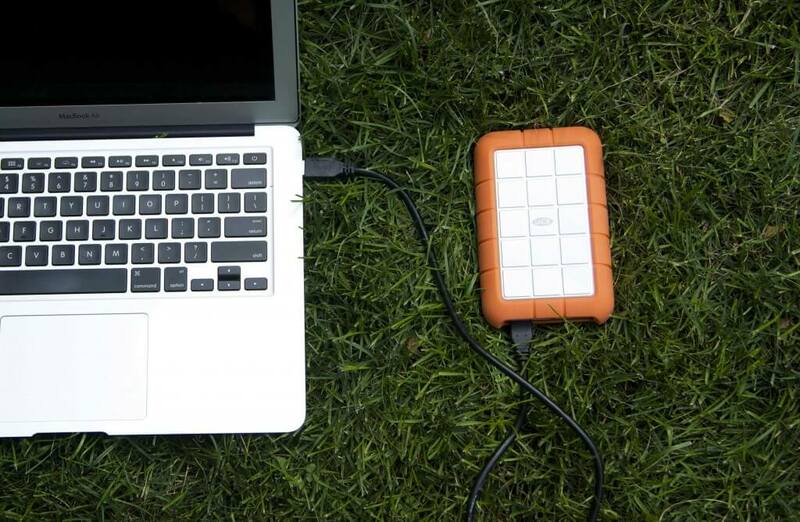 When working outside, you’ll want to wear warm weather clothes. I frequently wore shorts and a t-shirt while working with kids. I recommend wearing shirts made of materials like polyester rather than cotton. Polyester is usually lighter and more moisture wicking. I highly recommend are the Patagonia Capilene 1 Silkweight T-Shirt, which is quick drying, UV protective and odor resistant. For women, you should ask your trip leader about clothes, however as a general rule of thumb, dresses right below knee or longer are appropriate for formal occasions and you probably should leave your short shorts at home. When on a mission trip, you’ll want to take a comfortable pair of sneakers for working in. I wore the Oboz Sundogs, which are a lightweight pair of hiking shoes. 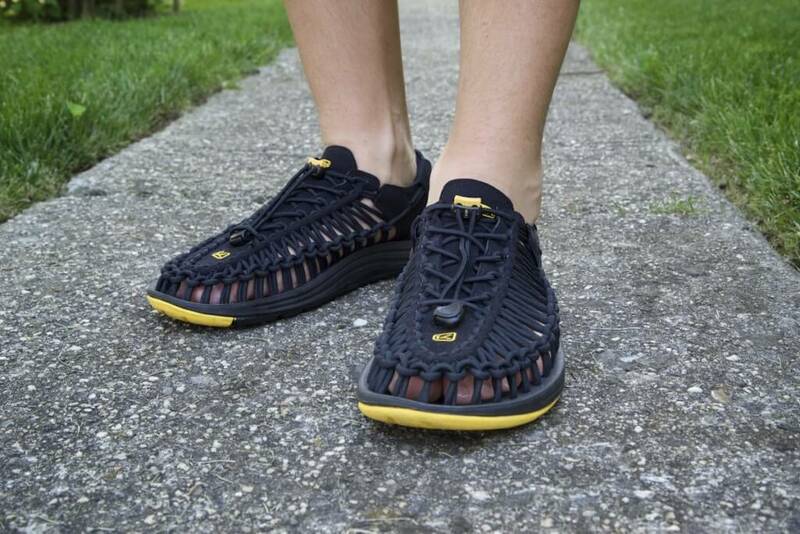 The Sundogs have great traction, are comfortable and protect your feet from sharp rocks and other debris. I was really impressed by how the shoes performed while I worked outside on a gravel surface. Also, you may want to bring a pair of flip flops or sandals for wearing when not working or when in hot areas. Flip flops or sandals are also great to wear when showering if showering facilities are dirty. My sandals were the KEEN Uneeks, which are versatile sports sandals that can be used in the water, for hiking and everything in between. Dress shoes are necessary to bring if you’re serving in a church during your mission trip. Many churches have more formal dress codes, so it may be important to bring your dress shoes. 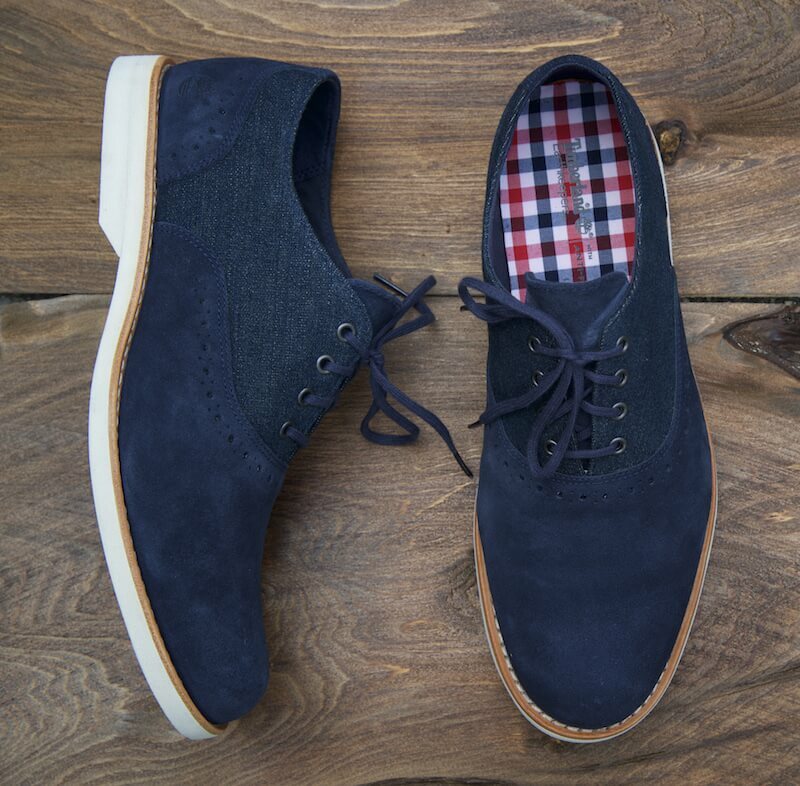 I brought my Timberland Stormbuck Lite Brogue Oxfords which are comfortable, stylish and lightweight. eBags Toiletry Kit for organizing my toiletries, read the review of the toiletry kit here. Depending on your group, you may or may not be able to buy toiletries at your destination. To be safe, you may want to bring all the toiletries you will need. 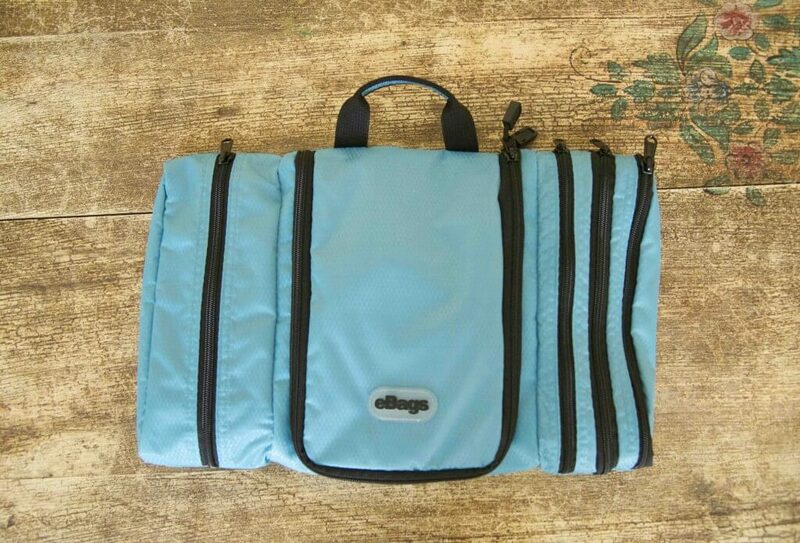 When packing your toiletries, you’ll want to keep them organized, so I’d recommend getting a toiletry kit like the eBags Toiletry Kit depicted above. I did not bring my laptop or hard drive. We were recommended to take as few valuables as possible, not that I would need to use a computer while on a mission trip. While I was in the Dominican Republic, my group leader confiscated all valuables and electronics, including my phone. I was planning on using my phone to take pictures, but since it was taken, I couldn’t take any photos during the entire trip. 🙁 Ask your group leader prior to leaving about their policy with electronics. Note: When going on a mission trip, you are advised not to bring valuables and expensive electronics. You might not even have enough time to use them. To hold my spending money, I wore a money belt from Travelon in which I discretely and safely stored my higher denomination bills. 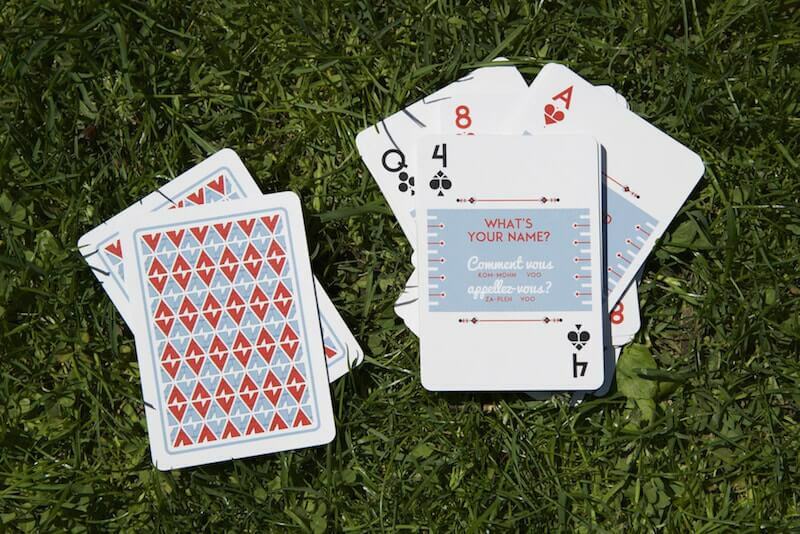 I did not bring playing cards with my, however if you do you may want to check out the Lingo Phrasebook cards, which are beautifully designed playing cards that help you learn basic phrases in languages including Spanish, French, Italian and more. Read more: Clif Bar Review: Are Clif Bars Healthy?